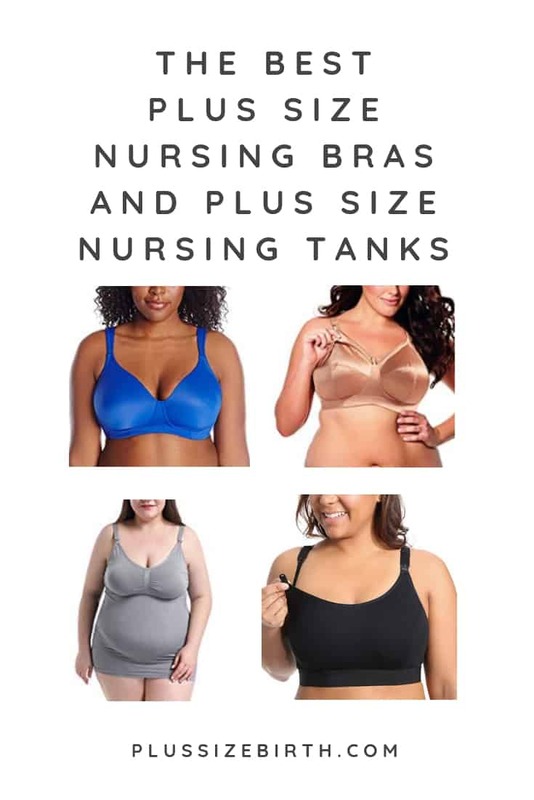 Below you’ll see our recommended plus size nursing apparel including plus size nursing bras, plus size nursing tanks and plus size pumping bras. Before we share our top picks for plus size maternity bras and tanks, we’ll answer two commonly asked questions about breastfeeding when you’re plus size. When should I purchase a nursing bra? Many lactation consultants will recommend waiting until after your milk comes in to buy a nursing bra. 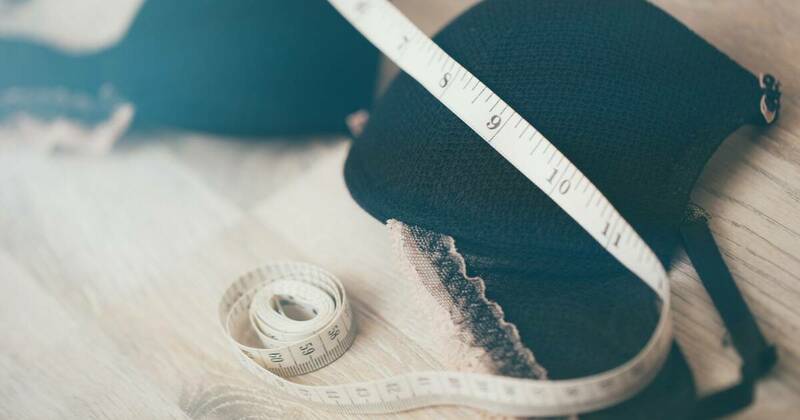 This way you can get an accurate measurement of what size nursing bra you need. With that said, most people end up purchasing a maternity nursing bra during pregnancy. How can I set myself up for success with breastfeeding? Breastfeeding can be challenging regardless of your size. Plus size people have extra hurdles to cross over; from difficult births, struggles with Polycystic Ovary Syndrome, to finding nursing bras that fit. Some women are led to believe will be unable to nurse due to the size of their breasts. Sadly this misinformation doesn’t only come from family members but also care providers. Setting yourself up for success long before your baby arrives can make all the difference! First off, it is critical to surround yourself with supportive people! Parents-to-be should consider taking a breastfeeding class during pregnancy and read helpful breastfeeding books. 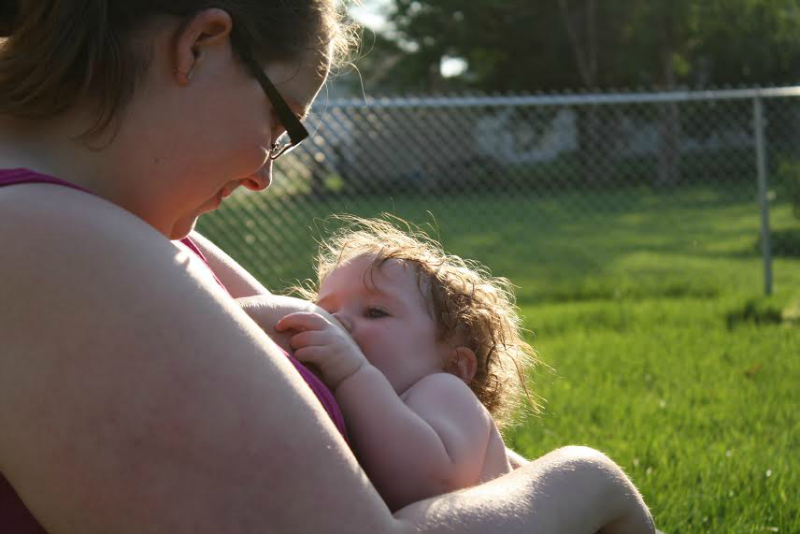 Most communities have weekly breastfeeding groups like La Leche League. Some are free, and others have a small fee. An easy way to locate a group is a simple Google search or stopping by a facility that supports new parents. These groups have many benefits beyond helping people to nurse, including helping new mothers to feel less isolated. Studies show one intervention that significantly improves breastfeeding outcomes is support from an International Board Certified Lactation Consultant (IBCLC). The Affordable Care Act states that breastfeeding support is to be covered. Your insurance should reimburse for IBCLC care but call your provider to be sure. When working with an IBCLC, request a superbill to aid in seeking reimbursement. By having supportive people in place and helpful resources, you’ll be ready to nurse! If you’re planning to breastfeed, you’ll want to own a few nursing bras. Unfortunately, it can be difficult to find plus size maternity bras beyond a 40D. Don’t worry, we have you covered! We have nursing bra options up to a 48E and DIY suggestions that go to 54G and beyond! Bravado is a popular brand when it comes to plus size nursing bras. Their X-Large Plus fits people all the way up to a size 46G and comes in three colors. Gratlin is a great option for plus size women who need a larger band size but smaller cup size. This plus size nursing bra goes from 48C – 48E and comes in three different colors. This plus size maternity bra from Motherhood Maternity provides full coverage and is easy to snap down. This Keira nursing bra goes all the way up to size 46 I (I as in igloo). It’s more of a traditional looking nursing bra with underwire providing lift and support. This Leading Lady wireless plus size nursing sports bra is affordable and provides great support. Need a larger size nursing bra? We have some options for you from making your own nursing bra (it’s simpler than it sounds), getting a bra extender, to purchase a plus size sports bra. Many Nordstroms locations will transform your regular bra into a nursing bra for a small fee (call in advance to make sure they’re still offering this service). You can ask your local tailor what they charge to do this and purchase nursing bra clips in advance. Or, as you’ll see in the video below, transform your own bra into a nursing bra. Now that you know how to transform any bra into a nursing bra, you have some options! Take your own bra and tun it into a nursing bra or purchase a regular bra. For most people, their breast size does increase while nursing so you might need to size up. If that’s the case, below you’ll see a Leading Lady bra that goes all the way up to a 54G and comes in many different colors and patterns! If your nursing bra’s band is too snug or you need a slightly larger size band, consider purchasing a bra extender. Another option is to size-up with a sports bra. This Lcoco&Dream sports bra goes up to a 5XL and conveniently zips down in the front making it really easy for nursing. Best of all it’s only $14.99! Plus size maternity tanks allow you to wear your own tops and lift up or down to nurse. They are so convenient and cost less than most plus size maternity tops. When it comes to one of the best plus size nursing tank options, Naked Nursing Tank is at the top of our list! All plus size nursing tank tops should go up to size 5XL and come in a variety of colors! With a unique design allows you to easily breastfeed without exposing your belly, it’s easy to see why this is a favorite! If you don’t see the size you need, just click on one of the tank images and select your size with the drop down option. This FEOYA tank made our list because you can wear it during pregnancy to provide belly support and then during postpartum for nursing. The sizing is great, going up to a 5XL but beware that it does run small. How cute is this plus size Motherhood Maternity nursing tank that comes in five different solid colors and this striped option? We can’t end this resource without listing two plus size pumping bra options! Pump Strap markets their plus size hands-free pumping bra to fit most moms. If it doesn’t work well for you they have a free return policy. This hands-free pumping bra is a favorite for many plus size moms with a design that includes straps and comes in two colors.